Once again the time has come for unlimited ideas and innovative designs! 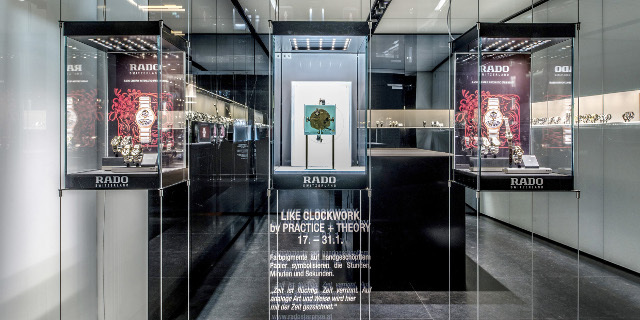 The next round of the Rado Star Prize Austria design competition runs from January to August 2017, with a presentation of creative installations from select designers in the shop window of the Rado store in Vienna. 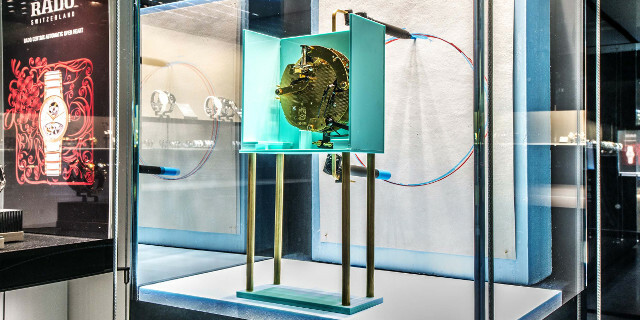 On 17 January, the first project, entitled “Like Clockwork”, by designer Andreas Pohancenik will be unveiled and will be on show until the end of the month. Time is fleeting, time slips away. This is the message behind “Like Clockwork” from the Practice + Theory design studio. In this installation, colour pigments mark off the seconds, minutes and hours on a piece of handmade paper. "Here, time is displayed in an analogue way,” says designer Andreas Pohancenik, providing an artistic explanation of his work. The special paper will be changed at different intervals every day and the timepiece built into its acrylic housing will be wound by hand. Andreas Pohancenik set up the Practice + Theory design office in London in 2008. Since 2012, he has been living and working in Vienna. In 2011, he was nominated as part of the Design of the Year to design an exhibition catalogue for the MAK Museum of Applied Arts in Vienna. His work has been commended in international books on graphic design and he has won awards for his typographical work. 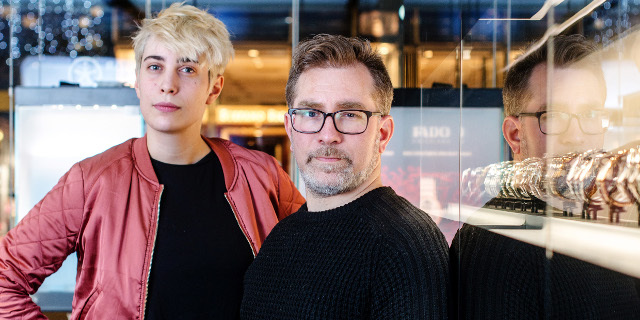 Together with Elodie Groshaeny, Andreas works on experimental and commercial design projects.